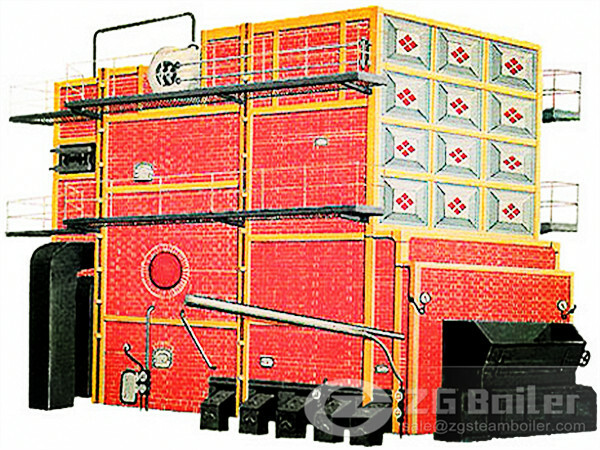 Coal fired boiler are widely used in our daily life. Almost we contact it everyday. For example, our office central heating system. But do you know the types of it, and what it is looks? Today, I collect the pictures of coal fired boilers for visitors. 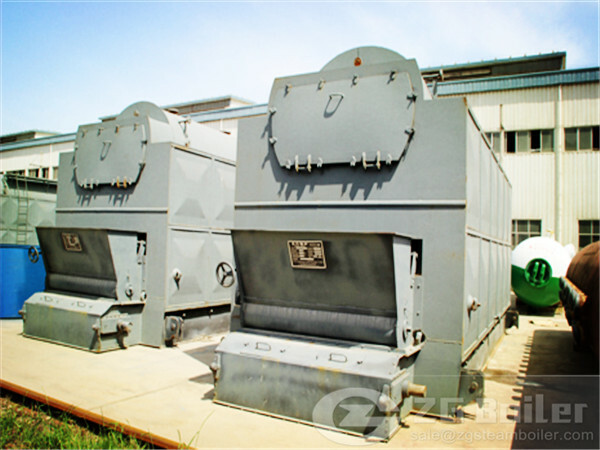 It have various type and capacity coal fired boilers. 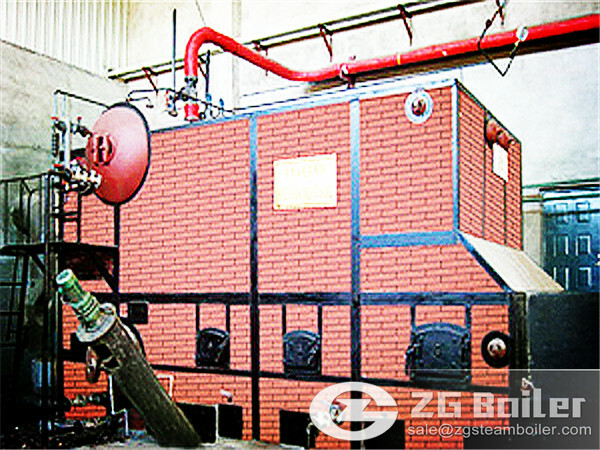 As a coal fired boiler manufacturer, ZG has 70 years experience since 1945, he has boiler grade “A” with ASME, ISO, IBR certificates. 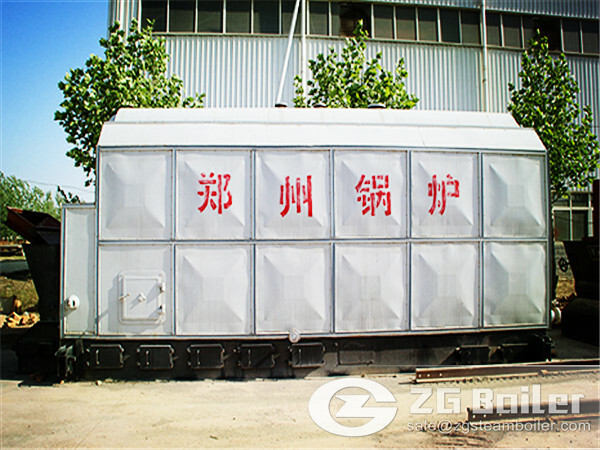 To ensure the boiler quality, high efficiency, and easy operate features, ZG devote a lot for research in boiler. If you want to buy one of boilers, you can contact our engineers for answers and advice on sizing, application, pricing.